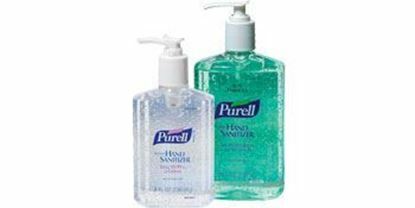 Waterless hand sanitizer kills 99.9% of germs. Works in as little as 15 seconds. 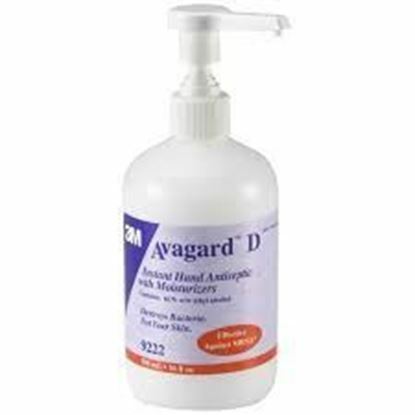 Contains 62% ethyl alcohol with moisturizers that leave hands feeling soft. Fast drying - no towels required. 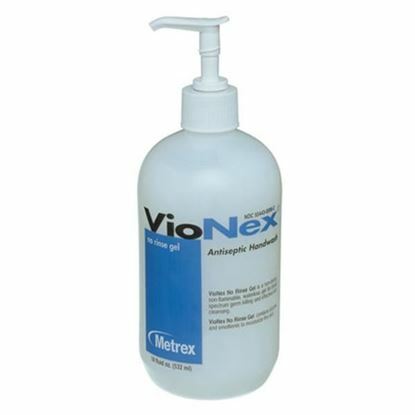 Vionex No Rinse Gel 18 Oz.